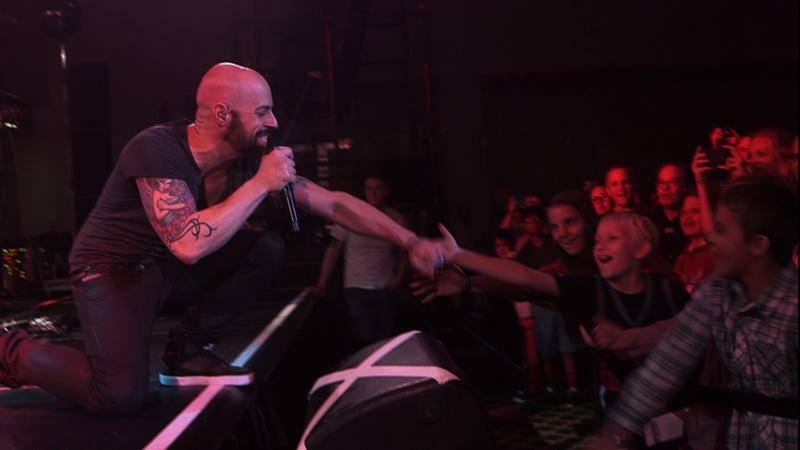 Web Exclusive: Daughtry Performs "Home"
Web Exclusive: Daughtry performs "Superman." The program, part of the Emmy Award-nominated “In Performance at the White House” series, is the fifty-thirdproduction in the series’ thirty-six years. The sixty-minute television special is produced by WETA Washington, D.C., the flagship public broadcaster in the nation’s capital, in association with AEG Ehrlich Ventures and The GRAMMY Museum®. “A Salute to the Troops: In Performance at the White House” will premiere Friday, November 7 at 9 p.m. ET on PBS stations nationwide, as part of the PBS Fall Arts Festival. (Check local listings.) The program will also be broadcast on November 11, Veterans Day, via the American Forces Network to American service men and women and civilians at U.S. Department of Defense locations around the world. About the USO: USO provides a touch of home through centers at airports and military bases in the U.S. and abroad, top quality entertainment and innovative programs and services. The USO also provides critical support to those who need us most, including forward-deployed troops, military families, wounded warriors, troops in transition and families of the fallen. 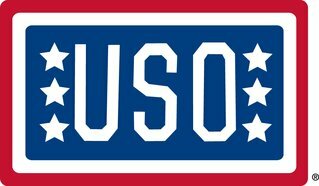 The USO is a private, non-profit organization, not a government agency. Its programs and services are made possible by the American people, support of our corporate partners and the dedication of our volunteers and staff. The broadcast has been made possible by a special collaboration with USO of Metropolitan Washington-Baltimore and USO, Inc. A joint sponsorship by The Boeing Company and Lockheed Martin provides major corporate funding for this event. Additional funders include the Anne Ray Charitable Trust, The Annenberg Foundation, the Corporation for Public Broadcasting, PBS and public television viewers. The USO lifts the spirits of America’s troops and their families millions of times each year at hundreds of places worldwide. 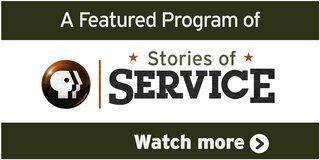 Stories of Service connects programming and online initiatives tied to military service across public media. 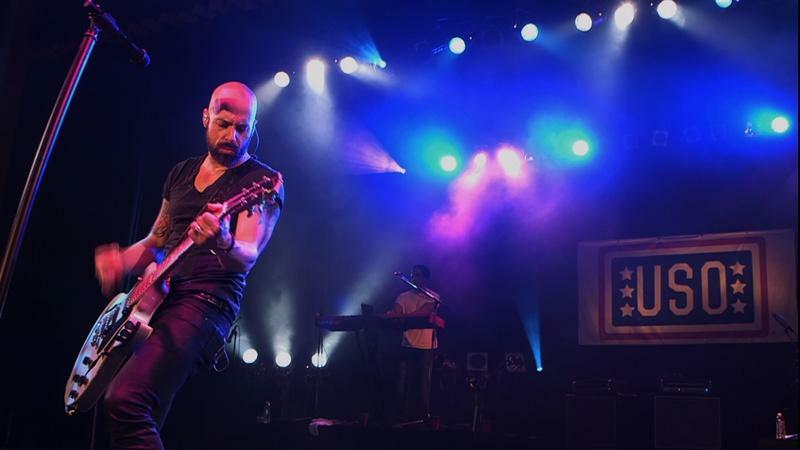 “A Salute to the Troops: In Performance at the White House” is a production of WETA Washington, D.C., in association with AEG Ehrlich Ventures and The GRAMMY Museum®. The executive producers are Dalton Delan and David S. Thompson for WETA; and Ken Ehrlich, executive producer of The GRAMMY Awards®, and Robert Santelli, executive director of The GRAMMY Museum®, for AEG Ehrlich Ventures. The producer is the GRAMMY Awards® producer Renato Basile and the director is Leon Knoles. The music director is Don Was. The “In Performance at the White House” series was created by WETA Washington, D.C. The series producer is Jackson Frost. The broadcast has been made possible by a special collaboration with USO of Metropolitan Washington-Baltimore and USO, Inc. A joint sponsorship by The Boeing Company and Lockheed Martin provides major corporate funding for this event. Additional funders include the Anne Ray Charitable Trust, The Annenberg Foundation, the Corporation for Public Broadcasting, PBS and public television viewers.